In today’s modern world, competitive sports are a very serious career choice for most athletes and sports persons having no Plan B. A life in sports is a grueling one with lots of training, and dieting and being in peak physical and mental conditions to compete amongst the best in the world and bring laurels to the country in many of the sports that have become popular today. The pinnacle of sports greatness and achievement today seems to be the Olympics. With more sportsmen from many more countries putting their all into representing their home in the Olympics, the competition is cut throat. 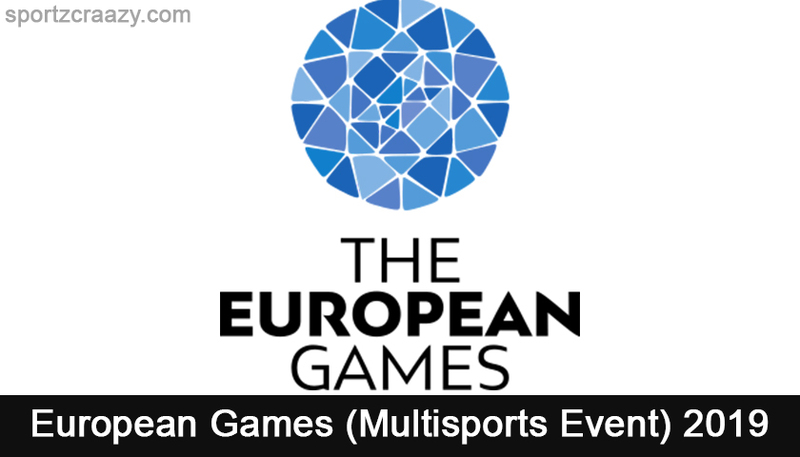 Keeping in mind the spirit of the Olympic Games, the European Union is to soon host the 2nd Edition of the European Games, another multisport event modeled after the Olympics or the Asian Games with large contingents set to take part. 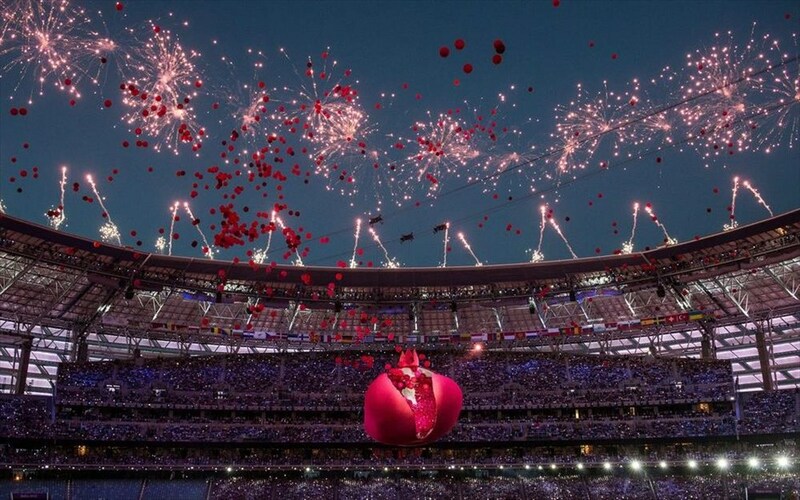 The first edition of European Games was held from June 12, 2015, to June 28, 2015. It was held in Azerbaijan, Baku where Belarusian athletes have won 43 medals which will include 10 gold, 11 silver, and 22 bronze. Finally, Belarus ranked number 07 in the unofficial medal table. Taking place in Minsk from June 21st to 30th, 2019, it aims to be better than its previous edition in terms of quality and competition and shake off some of the flak it received previously. While the first edition held in Azerbaijan had a huge budget and backing from a lot of Sports fraternities, the organization left a sour taste in everyone’s mouth. This coupled with the highly successful European Championship that took place last year, has had all swimmers prefer not to participate in the European Games. More than 4000 athletes from 50 countries are expected to participate in the affair, for 15 different sports categories and 8 of the sports will be qualifying for the 2020 Olympic Games that will be held in Tokyo. The competitions held will be judged by 650 and 410 international and national judges respectively. More than 1000 foreign media persons are also expected for this edition event. It will be held in stadiums like Dinamo, Minsk- Arena, Chizhovka- Arena, etc. Some sports have approved the European Games as the qualifiers for their country’s teams for the Tokyo Olympics aiming to the allure of the event. The traditional format of the sport has been scrapped seeing most of the elite athletes’ side with the European Sports Federations who have decided not to actively support the European Games. 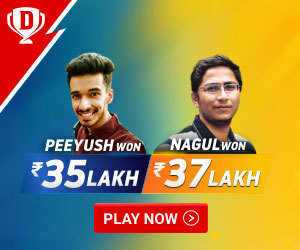 Furthermore, the Games have a much smaller budget than its predecessor putting any plans of attracting participants with big money in jeopardy. Innovations such as Team Events in Athletics and a much shorter competition format accounting for a faster and more exciting pace have increased the interest but how much it can do to push the event for future editions is to be waited and watched. The Sports Venues will probably not be built from scratch with Minsk looking to retrofit already existing arenas and venues to suit them from the games and also find future hosts for the Games. With Cycling, Track, Athletics, Badminton, Boxing, Beach Soccer, Archery, Wrestling and a variety of different games planned with all athletes and professionals being hosted in a Sports Village with a sprawled across the city able to house 6000 people, the facilities look to be good enough but how successful the event could be made, remains to be seen.